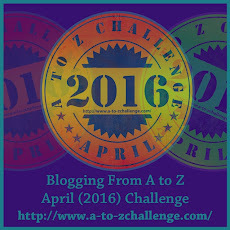 Today, I am visiting the A to Z Blogging Challenge as a guest. Yeah, as a first time participant I am so excited, I wrote a blog about it. Tina was very nice to invite me, but I am no expert. Just another writer, sharing my experience. And I love to spend time in the company of other writers and artists. So a perfect place to be. Thanks to Cindy and Guilie, both IWW members, for introducing me to the Challenge. Blogging from A to Z takes place during the month of April, and what you do is you write a blog each day (hopefully posts prepared in advance) — just as the blog says, by using a letter of the alphabet each day — and you visit other blogs. So far so good, I have the first three weeks covered, I think. X is going to be hard, I just know it. 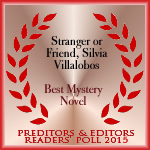 Come join a large community of writers, bloggers and cool people.